Richard Godwin is a space aficionado, space advocate and joint owner of Apogee Books which among many topics, documents our history in space. He is very interested in the education of kids regarding space and he wants to start an annual space fair. 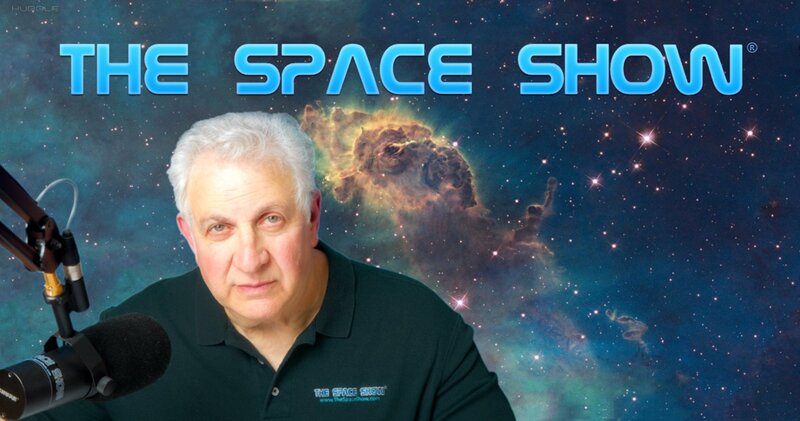 His focus is on working to get the public to see how valuable space research is for the overall economy and he discusses his ideas on our program. He also shares his insights from his work on asteroid and planetary defense issues. In addition, Mr. Godwin has a unique perspective regarding the large aerospace companies and their role in furthering space development.